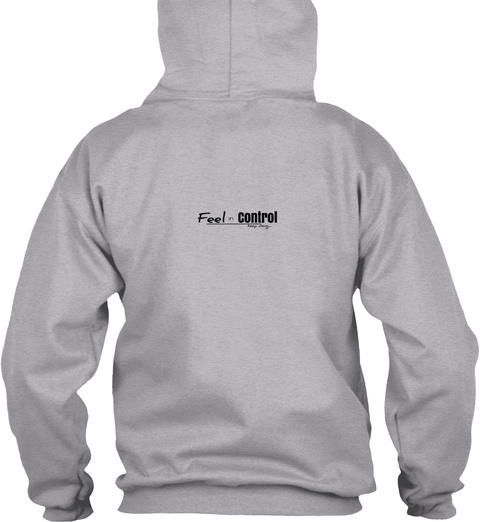 100% polyester T-Shirt Hoodie - Our Most Popular Selling Item! 100% Polyester Moisture Management / Antimicrobial Performance Fabric. Worn for Casual Wear and for Training, Working out and Game/Practice Warmups for all Sports: Baseball, Softball, Basketball, Lacrosse, Soccer, Volleyball, Football,Golf, Tennis, Track, etc.